For those who are seeking something stylish with a cheeky twist, I think I can safely say this one is for you! Wave goodbye to the same old trends we’ve spotted at every corner shop or humble abode, and welcome your new favourite trend: Jungle Fever. Not to be intimidated by the bold nature of intense patterns and prints, Jungle theme can be played as strong or subtle as you wish. Check out our favourite ways of bringing the jungle into your home! At first thought, Jungle used in interior décor is understood as indoor plants and a splash of green, however we want to delve deep into the jungle and incorporate exotic tastes of animals for an eccentric twist. This can be done through artwork, coffee table books, ceramics…the list goes on! Outlandish prints of mischievous monkeys and sly reptiles can add the zest of another world. Bring to life the mystery of the jungle by simple quirks in your accessories for an element of surprise to your guests.  A way of modernising such a theme is by adding an element of abstract to the art. 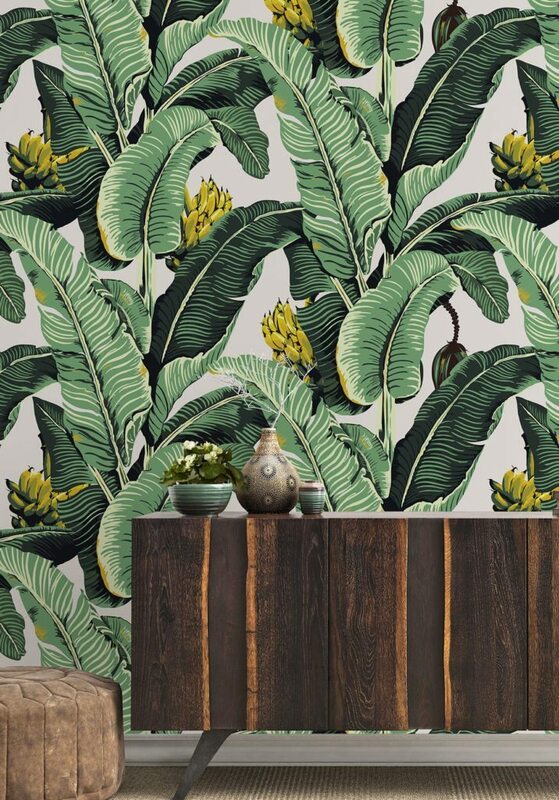 Turning away from traditional jungle imagery and adding a contemporary flavour provides the flexibility to add jungle to a more current interior design trend. The Milton & King wallpaper in Byronian Hills is an abstract print, originating from intriguing natural objects. This textured looking wallpaper is available in two colour palettes, which can suit both quirky and contemporary spaces, in any kind of room. Bamboo is a strong, natural material that can be used both for practicality and aesthetic. Furniture with bamboo used as a feature will immediately set it apart from the ever so popular steel or polished white finishes. Try selecting a feature item in your space made out of bamboo that is a focal point of the room, such as a coffee table or chair. This can be a conversation starter, and somewhere guests will want to spend their time. Bamboo being an organic material with a natural colouring is easily adaptable to whatever interior theme you choose and worthy of a furnishing investment. 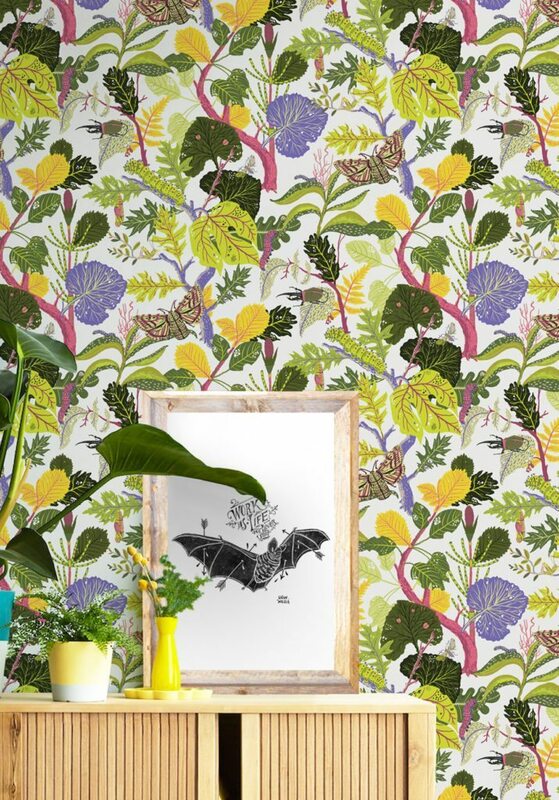 The jungle is a bold place where nothing is off limits – certainly not colour clashing! We admire a daring colour choice in home décor, and clashing colours and patterns is sadly not executed enough. You may be pleasantly surprised by bold geometric prints paired alongside solid primary colours, whether it is in your cushions, rug or walls! Don’t be afraid to try something out of the ordinary when dipping your toes into the jungle waters. Staying true to the jungle roots, incorporating the element of water into your space is comforting. We suggest something as simple as a coffee table stone piece filled with pebbles and water, or a statement portable water feature in a communal space. Alternatively, a large glacier wall mirror with an intricate design can mimic the reflectiveness of water and elude the same ambiance. Jungle theme incorporates all elements of what would be in the raw nature of the jungle, and using a mirror is an artistic way of recreating such a strong component.